The work aims to optimize the physical examination experience of health certificate of employed person, and improve the efficiency of the government's supervision for employed person in public places, medical examination institutions for issuing health certificates and government inspection departments. Based on the service design thinking and through the role model definition, user journey may, stakeholder, service blueprint and other typical design tools and methods, the mobile physical examination platform was established and the service mode was designed and innovated. From co-creating design research, the application of foreign service design tools in China is explored. The research results like health examination app of health certificates, physical examination car, website for management, etc. have been output and the physical examination process of employed person has been innovated to some extent and the electronic information management of government and enterprise has been realized. 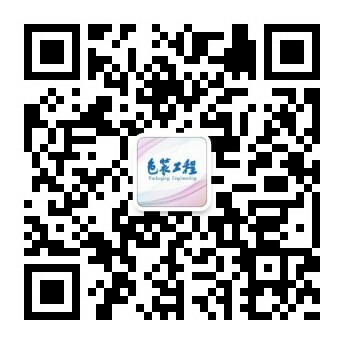 By cooperating with Beijing Magcloud Digital Technology Co., Ltd. during project implementation, the health certificate service platform for employed person has been set up, which takes physical examination as the core and connects the enterprises, medical institutions and government inspection departments.